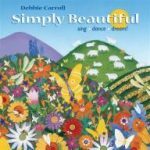 Debbie Carroll | Great music for children and their grownups! 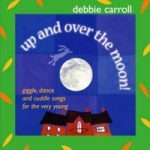 Debbie Carroll has 2 award-winning CDs of children’s music produced by Ken Whiteley – Up and Over the Moon! and Simply Beautiful. 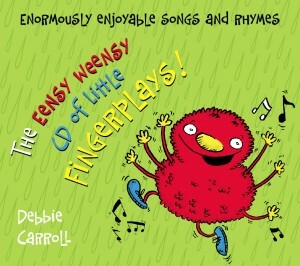 Debbie’s newest release is The Eensy Weensy CD of Little Fingerplays, a collection of songs and rhymes for babies to primary grades produced by and performed with Ken Whiteley on the Merriweather Records label. 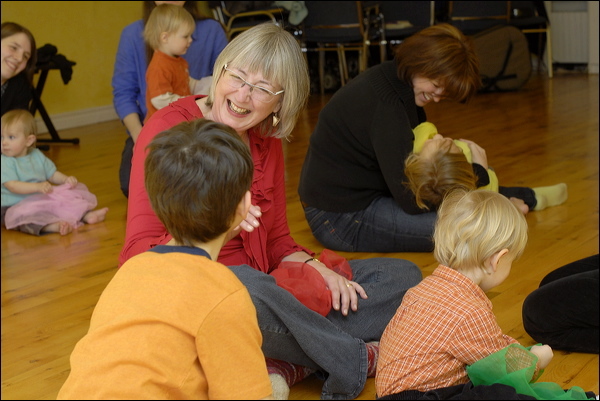 It’s also featured in the Best Books section of the online Canadian Children’s Book Centre!